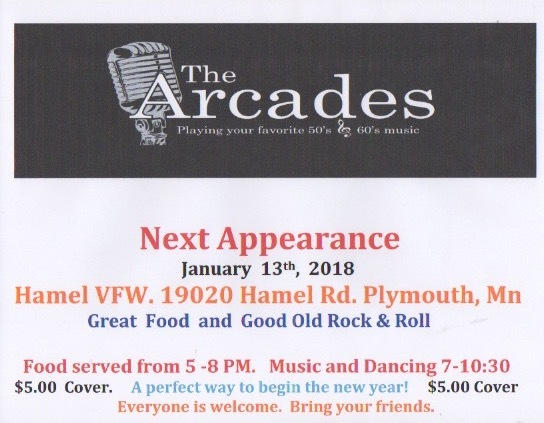 The Hamel VFW is kicking off 2018 with a Dinner & Dance on Saturday, January 13th. 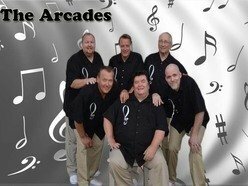 The Arcades go on stage at 7:00 pm. The guys play great classic rock, a touch of country and a polka or two. The Hamel VFW is the place to be if you enjoy dancing, having fun and good food! 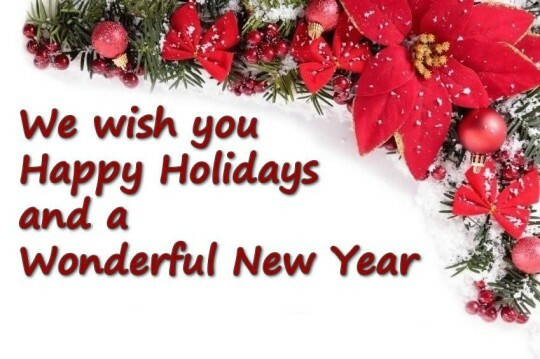 From all of us at PBYR to all of you!!! … called Finding Steady! And we are in great need of your help as we recruit participants for our February 6th start date! Attached is the flyer to pass along and/or hang wherever you think is helpful. The group is a 6-week, diagnosis-based endeavor and is open to all males in the high school age range. We’ll focus on building skills and finding ways to live calmed, contented, and connected lives. Posted in Partners, PBYR at work, Volunteer Opportunities	| Tagged Wayzata High School Y.E.S. I hope you are enjoying the burst of Minnesota winter we recently received. I have received a plentitude of calls recently about ramps. I would like to find out if there are any contacts for ramps you may know of (businesses/charities ext.) The ramp requests I have received range from a veteran recently becoming an amputee and requiring a ramp for 4 steps into his home and another request for a veteran in his 90’s who fell while attempting to carry his wife down the exterior steps of their home because she cannot walk up and down the stairs on her own. I know a few DAV Chapters have notified me they were installing ramps for veterans or had supplied funds for the building of a ramp as service projects- There has to be more we can do to assist veterans needing ramps to allow them to stay in their homes and we cannot expect DAV Chapters to purchase ramps to fill every need. If you know of anyone who may benefit from the information in this email please feel free to pass along the information. Get a great meal and support the PBYR at the same time. 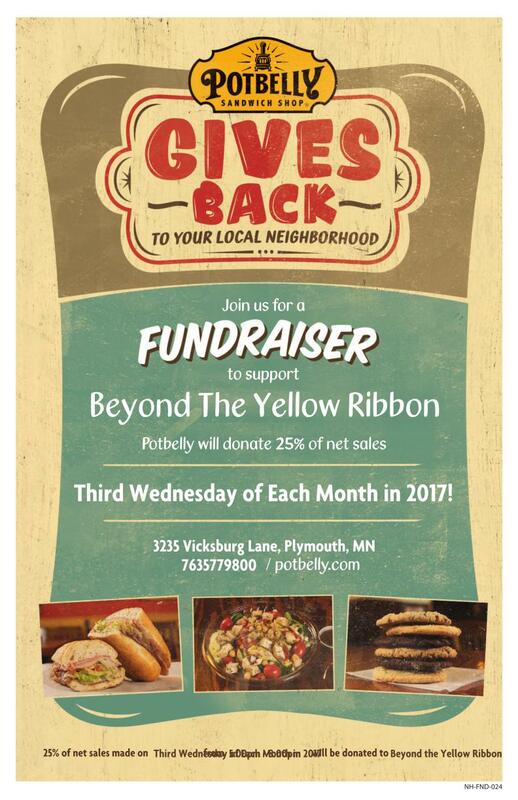 Get a great meal and support the Plymouth Beyond the Yellow Ribbon at the same time. Next event is Wednesday, December 20th. Click on newspaper image once or twice to make it larger. the atomic bomb and ultimately conquered Japan and Germany . 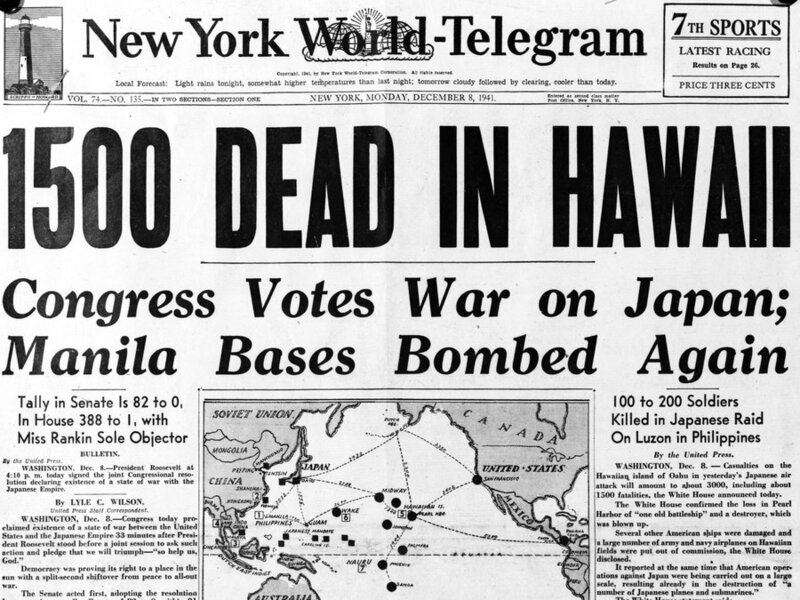 it all 76 years ago. The Minnesota Timberwolves and United Heroes League (UHL) would like to extend the following offer to Minnesota Military Families from all service components. Please see the PDF below for additional information. Who: Male and female military kids ages 6-18 years old with parents holding the rank of E5 or below. This is open to all services with parents of currently serving service members or veterans. What: Basketball clinic and SURPRISE holiday shopping spree with the Timberwolves players. 1) One parent or guardian must attend with their child. Parents will be required to complete a media and inquiry waiver for both the UHL and the Timberwolves upon arrival.